Ocean Spray is a 73-year-old agricultural cooperative owned by over 900 cranberry and grapefruit growers in the United States and Canada. Ocean Spray, which ranks among the top 50 food and beverage companies in the U.S., is the best-selling brand name in the canned and bottled juice category. 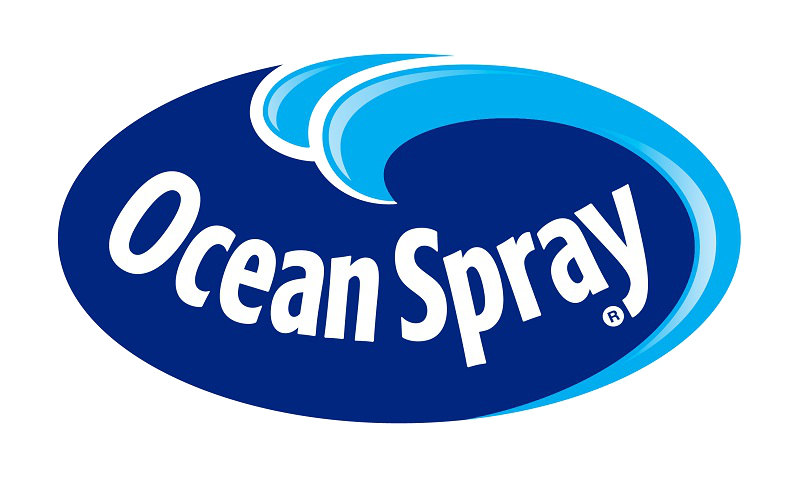 Through our Foodservice Division, Ocean Spray offers a wide range of delicious food and drink products for foodservice operators. With Ocean Spray products, customers get the quality and variety they expect. And with innovative packaging solutions, from frozen concentrate dispensing to 4 oz. portion control cups, we keep operations running smoothly. For more information, please visit us at our website.